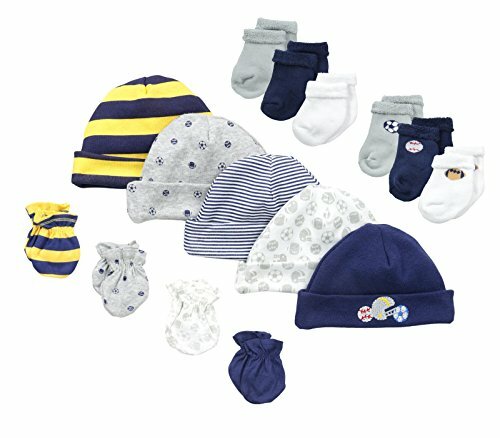 This cute girls' 4-piece cap and mittens set from Gerber offers mom an organic option dressing! 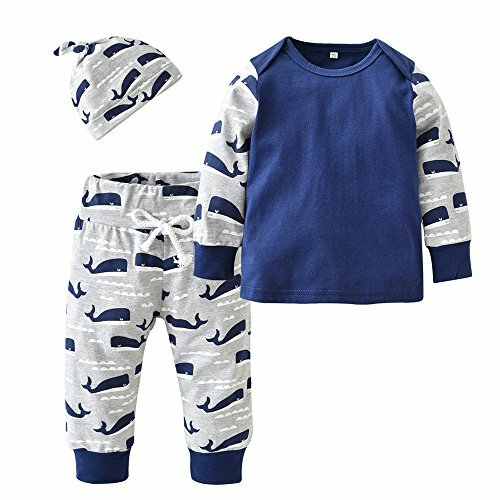 Each piece in this set is made from 100% cotton rib fabric. Included here are two caps and two pairs of baby mittens. 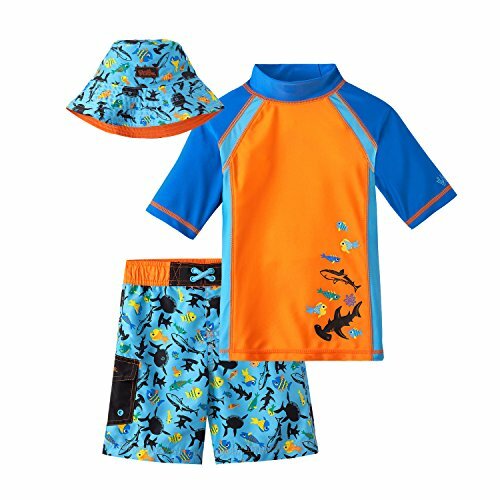 Adorable embroidery accents and creative color choices make this set lots of fun. The mittens have a gathered elastic wristband that keeps them comfortable in place to protect her delicate face from tiny, sharp fingernails. The caps come with a soft cuff edge that keeps them secure during all day wear. Laundering these is easy thanks to the machine wash and dry fabric! Keep your little girl warm and cozy in this three piece winter accessory by S.W.A.T. The knit hat, scarf, and glove set is highly comfortable and warm. The colorful design and patterned winter accessory come in one size that fits the most. Crafted from 100% acrylic material, girl's winter accessory is skin friendly and provides utmost warmth and coziness on cold winter days. High-quality fabric is lightweight and easy to care. Winter set is designed to keep hands, head, and ears warm. Girl's winter wear is available in five attractive designs and vivid colors. 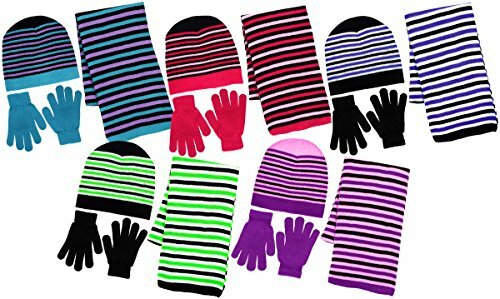 Also check out our other girls and boys hat scarf and glove sets, other girl's beanies, and other girls winter gloves and hats! This 3-piece hat box set comes with three sizes of nested hat boxes-large, medium, and small. 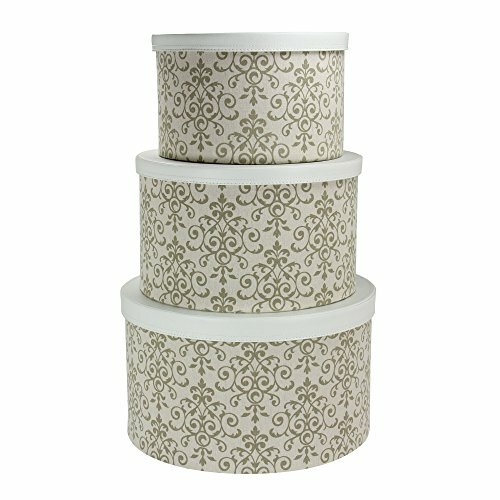 These boxes are round storage boxes with sturdy sides, decorative prints, and faux-leather lids. This elegant set is beautifully coordinated with a neutral palette of cream and olive. Olive scrolls in elegant flourishes on a cream background. Its interior is a coordinated olive, accenting the decorative scrolling. The whole is topped with a smooth, faux-leather cream lid. Imminently stackable, they make for a perfect way to organize your world. Large 8.75"h x 15.125"dia. Medium 7.75"h x 13.125"dia. Small 6.75"h x 11.125"dia. Keep your little boy warm and cozy in this three piece winter accessory by S.W.A.T. The knit hat, scarf, and glove set is highly comfortable and warm. The colorful design and patterned winter accessory come in one size that fits the most. Crafted from 100% acrylic material, boys' winter accessory is skin friendly and provides utmost warmth and coziness on cold winter days. 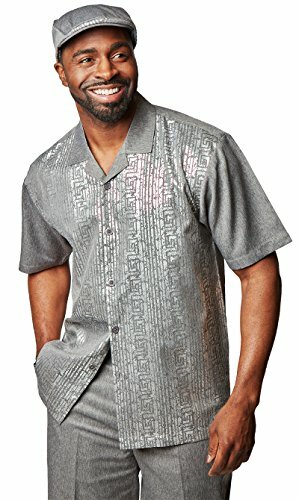 High-quality fabric is lightweight and easy to care. 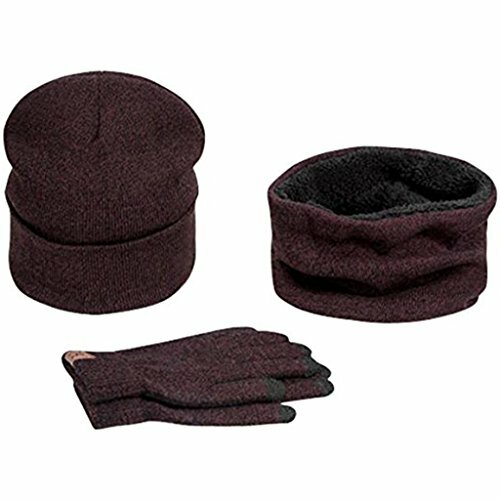 Winter set is designed to keep hands, head, and ears warm. Boy's winter wear is available in five attractive designs and vivid colors. 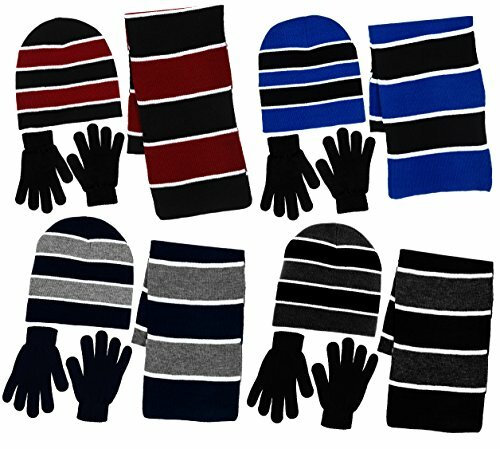 Also check out our other boys and girls hat scarf and glove sets, other boys beanies, and other boys winter gloves and hats!